It’s time to start preparing for the Seder. One holiday that is celebrated by Jews on all levels of observance is Passover. 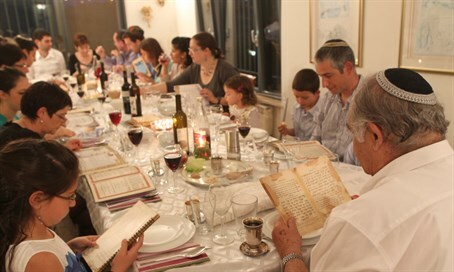 All around the world Jewish families get together to make a Seder, most following the traditional outline found in the Passover Haggadah.